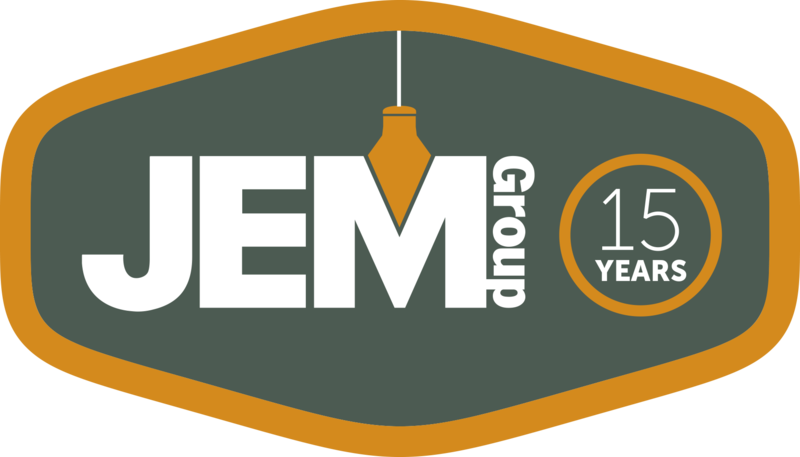 Earlier this month, JEM Group began renovations at Central Pennsylvania Food Bank’s Williamsport facilities. 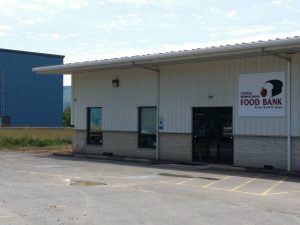 The work includes 11,000 square feet of additions and a total of 29,000 square feet of interior renovations for the distribution center that includes site work, construction of concrete retaining walls and foundations to support new metal buildings, renovations of existing building, installation of a demonstration kitchen, structural, mechanical, plumbing, and electrical upgrades and other renovations. The project will be completed in November.